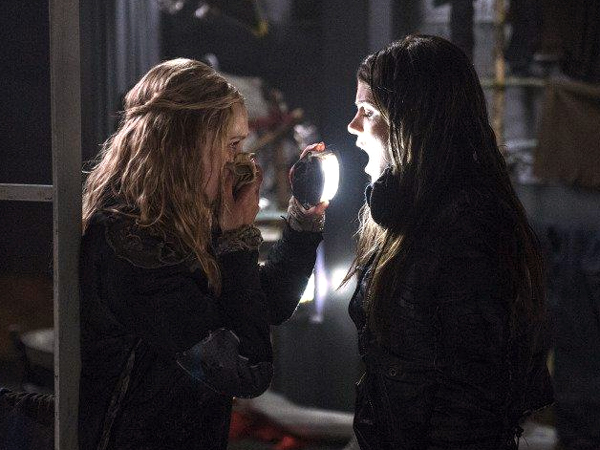 After Murphy returns to camp after being held and tortured by the Grounders, Clarke discovers that he has infected them with a deadly and highly infectious disease. 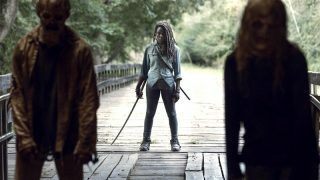 Learning that the Grounders are planning a direct assault, Raven finds a way to make a major show of force at the bridge. MURPHY RETURNS - Murphy (guest star Richard Harmon "Bates Motel") returns to camp claiming to have been held captive and tortured by the Grounders, and Clarke (Eliza Taylor) and Bellamy (Bob Morley) have very different opinions on how to handle his return. Octavia (Marie Avgeropoulos) sneaks away to find Lincoln (guest star Ricky Whittle) and returns with a serious warning for the 100. Meanwhile, a mysterious virus strikes camp forcing many to be quarantined, and Jasper (Devon Bostick) pulls off a heroic move.